Understandably confirmation emails command the highest open rate by far. And because they are often opened more than once the effective rate can soar to over 100% open rate. We double check our order details. We REALLY love that tracking link.  This is an excellent, and super cost-effective way to build your relationship with your customer by providing unexpected delight. 1. Virgin America. Welcome to the Tribe. Who doesn’t want to be friends with Richard Branson, really? Let’s just pretend we’re all as cool as he is by flying Virgin. Rock on. 2. Chipotle. It’s really all about the burritos. Chipotle has become a master of the online game for a lot of reasons. I could probably write a book about it. But they still need to get over the hurdle and get your email How do they do it? They remind you exactly what’s in it for you: Burritos. Yum! 3. Everlane. Reaffirm their decision. Everlane already does an amazing job communicating their brand promise of exceptional quality, ethical factories and radical transparency. You can even see the factory where your t-shirt (or anything else you order for that matter) is made. Take a hint from Everlane and remind your customers how smart they are for shopping with you. 4. Parabo Press. Admit it, you are going to wear out that tracking link. They open with a super friendly and encouraging greeting, then move right onto the cold hard truth. The tracking link. We want it. We need it. We can’t live without it. 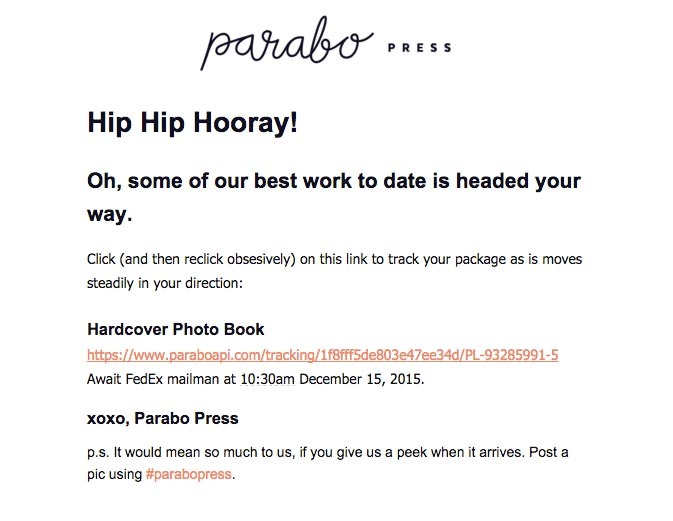 Parabo Press understands you. 5. Zappos. Make ‘em smile. Zappos is already known for their culture of extreme customer service. But it’s easy to think of them as a faceless website. 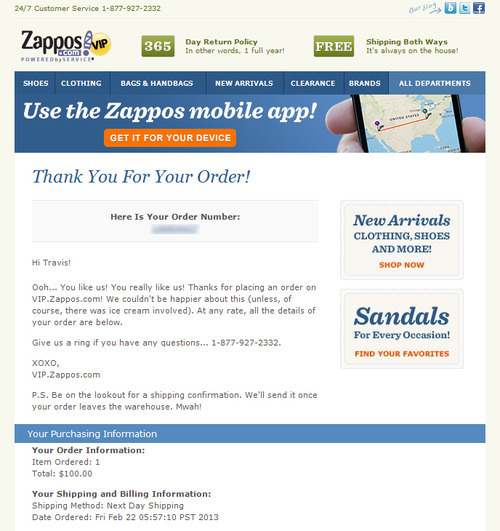 But, just the mention of ice cream and Zappos becomes human again. So simple. How are you providing unexpected delight? Newer PostBusiness Advice From a Used Car Salesman? YES!